Your home is an important investment. Make it count. Designing a home is one of your life’s most significant moments. It demands so much of your time, effort, and money. At the end of it, your designer must present you a house plan. This is a set of architectural drawings that show the details on how to build your home. 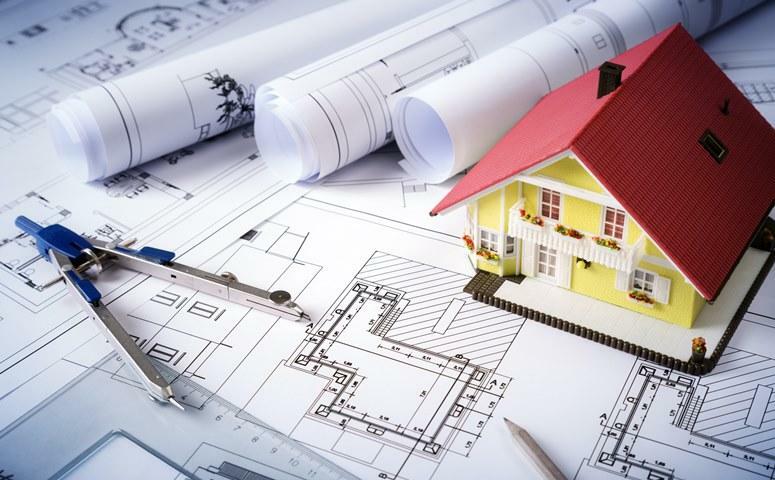 A house plan consists of several drawings including sectional, elevations, floor plans, interior elevations, reflected ceiling plans, electrical plans, roof plans, and other detailed construction drawings. Your designer must submit a complete set of drawings to you. In addition, the plans must reflect a structure that matches your current needs. It must provide design flexibility as well because there are chances that you will renovate or build an extension in the future. A good set of architectural drawings is key to good construction. That’s why it’s important to have a successful house plan in the beginning. Give your designer quality information and he/she will give you a quality recommendation. Design consultants don’t guess. You need to communicate your requirements, so they can help you plan a home that suits your needs and is within your budget. It is important for the designer to recognize your reasons for building. Truth is, people’s expectations are higher when they’re building something that they will use versus something that they’ll put out for rent. So, tell your designer about the purpose of the new room or a house extension or a new house. They always build around your reasons. If you have plans to extend your home in the near future, tell your designer. He/she must do something to make your future construction easier. Also, tell them if your plan stage the construction. They usually give free construction advice to homeowners. For instance, staging construction may not be wise if you’re delaying the construction of the main dwelling. But, it’s ok if you’re holding the construction of structures separated from the main building. There is a lot of generic house plans sold online for a low price. Sellers often give buyers huge discounts which tempt a lot of homeowners to buy it. The thing is, you should not fall for this or at least be swayed by the bargain price. It is 100% better to build a home that suits your location and your site. There are instances when a house plan bought online doesn’t follow the building restrictions in a certain state. The homeowner ended up revising the plans. They paid more than they should’ve and the project got delayed. This is important. You need to decide what kind of structure you need to build. You need to tell your designer if you want a multi, double or single-storey home. Tell them the architecture style that you fancy as well. These things must come from you because you are building your own home. You only hired a design expert to do heavy work like architectural drawings and construction. Residential lots in the city are smaller that the ones in the suburb, right? When you design based on the site, you build a home that fits the real location and the land available. There’s no need to scale back or up and you’ll encounter fewer revisions. PreviousPrevious post:How to Build a Home for Your Growing FamilyNextNext post:When is a House Considered as a Luxury Home?